Americas Cardroom is one of only a select few online poker rooms that has been able to remain in business in the United States over the past few years. 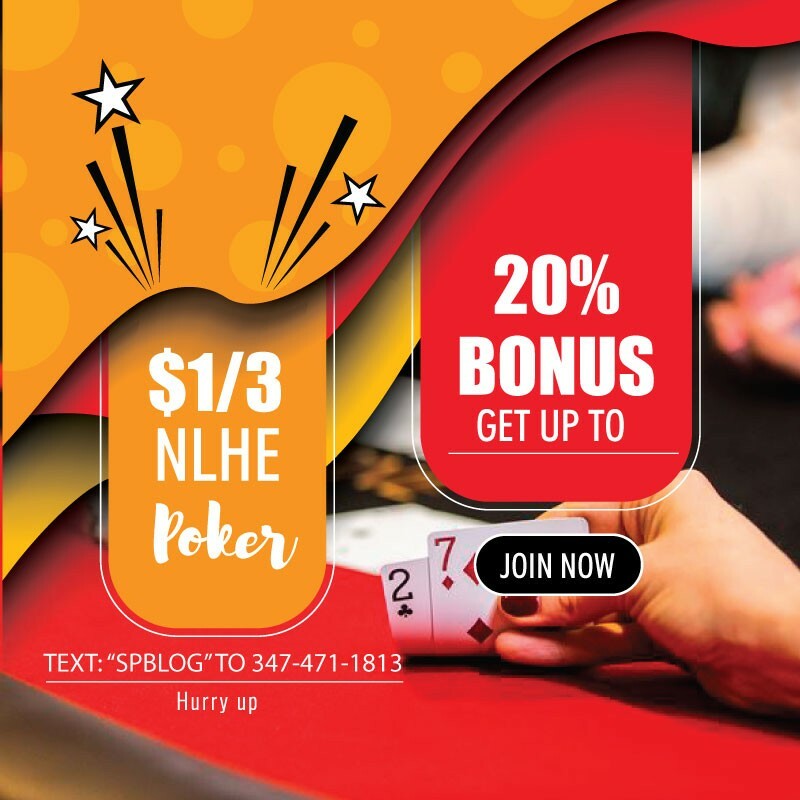 The online poker room is part of the Winning Poker Network and is available to residents of the US except for areas in which poker regulations are in place, which would include Nevada and New Jersey. Currently, the online poker room is gearing up to offer an amazing qualifier for the upcoming World Series of Poker Main Event, offering up a whopping 50 seats to the $10,000 buy-in tournament. On July 2nd beginning at 3pm ET, Americas Cardroom will be hosting a $625,000 guaranteed online qualifier. Players will have to pay a $540 buy-in to take part and a minimum of 50 main event packages worth $12,500 each will be awarded. The package includes the $10,000 buy-in amount plus $2,500 to be used for travel expenses. The Main Event is scheduled to begin on July 8th and players will be competing in the online qualifier just a few days ahead of time. Because prize packages will need to be used quickly, the online poker room will be offering cash out via Bitcoin. Players will be able to have access to their prize package within a 24-hour timeframe in order to get ready for the trip to Las Vegas. Of course, $540 is still a high buy-in for most people, but much less than the $10,000 price tag of the Main Event. Players who don’t have the cash for the online qualifier buy-in can take part in daily satellites as well as step tournaments and mega satellites at Americas Cardroom to try and earn a seat to the big qualifying event. These events can be found in the tournament lobby. 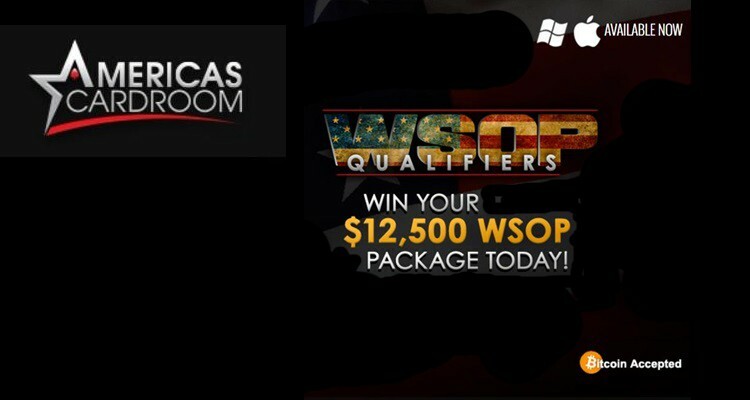 More information on the WSOP offerings at Americas Cardroom can be found under the Promotions tab. There is still plenty of time to qualify in a number of ways to hopefully win a seat to attend the 2017 WSOP Main Event.